Online ordering menu for Gaetano's Italian Grille. 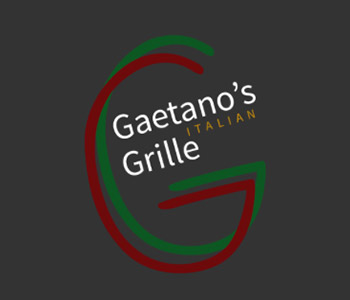 We serve a large variety of Italian cuisine at Gaetano's Italian Grille including pasta, pizza, calzones, burgers, and more! Try some of our dishes such as the Penne Alla Vodka, Venetian Salmon, or the Pizza Burger. We're located east of the Hudson River near Oscawana park and Hilltop Nursery & Garden Center. Order online for carryout or delivery!